Growing through acquisition is a great way to expand a company quickly. The acquisition process can be very rewarding for companies with the right approach and execution. Unfortunately, a great many mergers and acquisitions fail. If you avoid these six common, killer mistakes you’re more likely to find success. 1. Caught Up in the Excitement. The prospects of acquiring another company can be exhilarating. You see it, feel it even. Synergies. Explosive growth, right there at your fingertips. It is easy to get caught up in the acquisition process, a process that can consume a lot of time and energy selecting potential candidates, arranging meetings, negotiating price and terms, performing due diligence and so on. Owners can lose sight of their own operations while focusing on the deal. Engaging an M&A Advisor to perform the heavy lifting in a deal gives you more time to make sure your business does not suffer. 2. Ignoring the Warning Signs. Due diligence is a critical part of making your final decision on whether to acquire a company. After committing many hours working through the process, you may feel very invested in the deal. However, this is when you need to be the most objective and ruthless about what due diligence has uncovered, and adequately assess its impact to the transaction and to your company. Walk away from the deal if necessary. 3. Reality Shock – Culture, people and some of the finer, real life points of the deal make all the difference between a successful acquisition and a disaster. Acquisitions bring changes to both companies. If the two cultures don’t mesh, you may be in for a bumpy ride post-acquisition. 4. No-Man-Left-Behind Mentality. 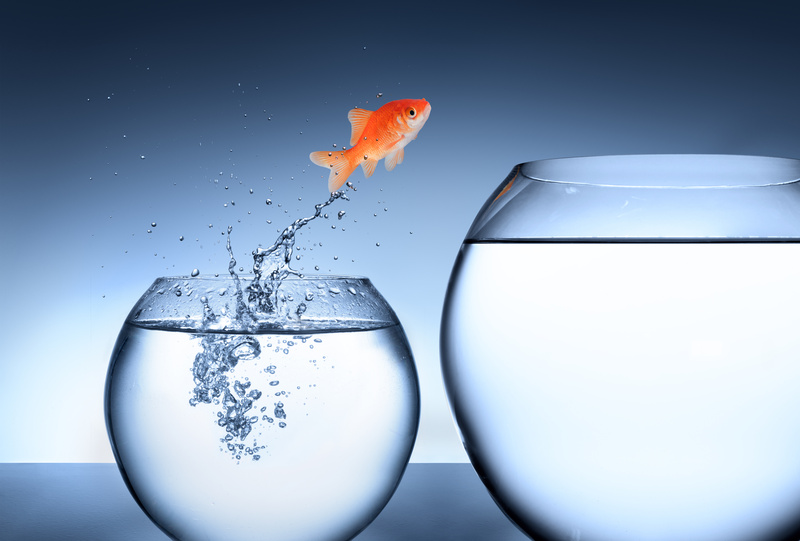 Growing your company quickly through acquisition may require upgrading your talent pool. Some people on your staff may not be able to make the transition. Be prepared in advance to make some tough personnel calls. 5. Debt and Fantasy. If the transaction comes with a significant debt burden, then be careful not to overestimate the additional earnings that will be derived from the merged companies. Be conservative in your projections or structure the deal so that some of the payout is tied to performance of the combined entity. 6. Deal Fever. Read, set, let’s do it again! Sometimes successfully acquiring a company feels so rewarding and exciting that leaders catch deal fever and want another taste. Starting a search for another acquisition too soon is a huge mistake. Let the dust settle and make sure your company is truly ready to make the next jump.